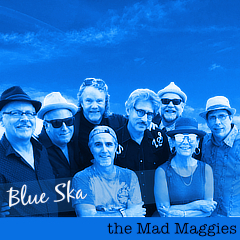 Couple more chances to enjoy the Mad Ms this month! 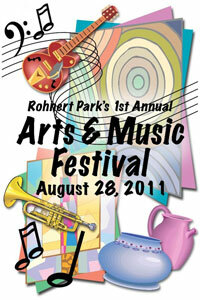 August 28 – Sunday – 12:05-12:55pm Rohnert Park Arts & Music Festival – Free and all ages! August 31 – Wednesday – 4:20-7:30pm – Lagunitas Tap Room and Beer Sanctuary, Petaluma – wonderful out-door beer garden behind the Lagunitas headquarters. No cover! 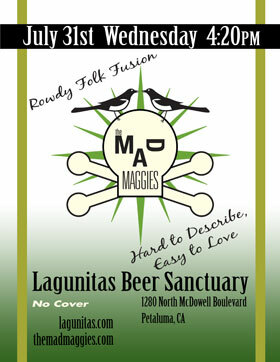 beer, big fun, free, Lagunitas Brewing Co., live music, Petaluma, Rohnert Park.